Don't be a Bush Camper! 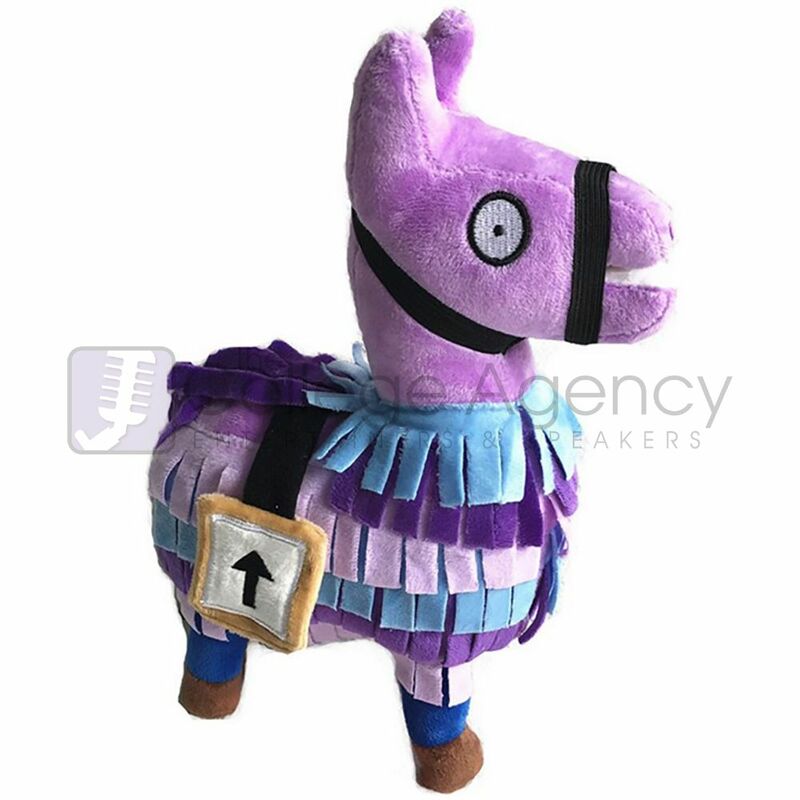 Get this Loot Llama, load up on Mats, get your Gold Scar, and let's head to Tilted! Don't have any idea what I'm talking about? Then you are missing out on the most popular game on the planet. Boot up Fortnite on your PS4 or XBox right now, get a Dub, and get right with your life! 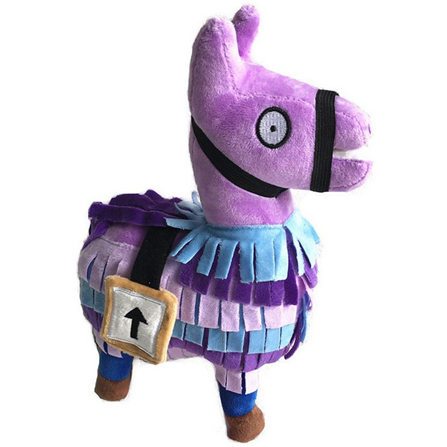 Bring these Stuffable Loot Llamas to your campus, and watch students freak out to get one! Buy 300 or more and get 50 free!